The Longtable Restaurant at Haskell Vineyards inspires a sense of community in all that visit. Patrons can sit together and enjoy good food, fine wine and excellent conversation at this idyllic location. Read about Haskells 2019 Platter's award and find out about their 2019 sundowners and picnics. 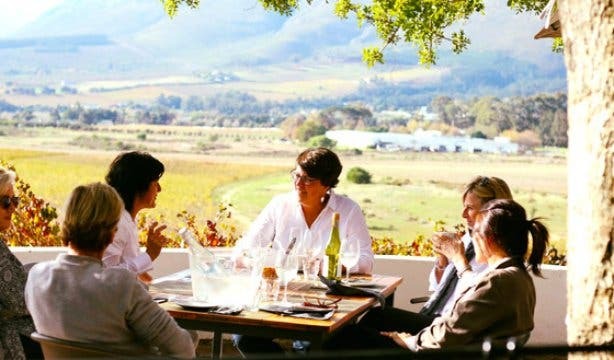 The design of the Longtable Restaurant with its beautiful artwork and steampunk-like decor makes you feel as though you are in the middle of trendy Woodstock, but the minute you look out the window, you are arrested by the beauty of the vineyard views. When the idea was conceived for the Longtable Restaurant, it was meant to inspire a sense of community in patrons: To sit together, enjoy good food, fine wine and excellent conversation. 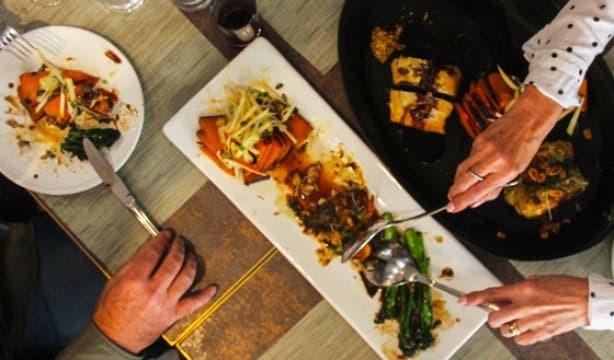 The restaurant opened after a renovation in December 2017, and while it has a stylish update, the same concept still applies and the restaurant encourages guests to share and compare their food. They describe the experience as a ‘food adventure’ with a diversity of flavour led by Head Chef Charles Joubert. 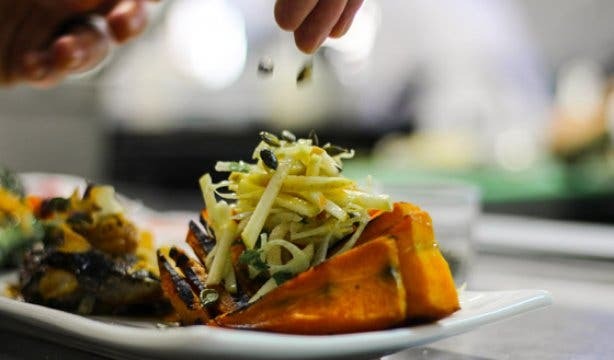 All the ingredients are sourced locally and some of the vegetables are even grown in the vineyard’s own garden so that every bite you take feels authentic. 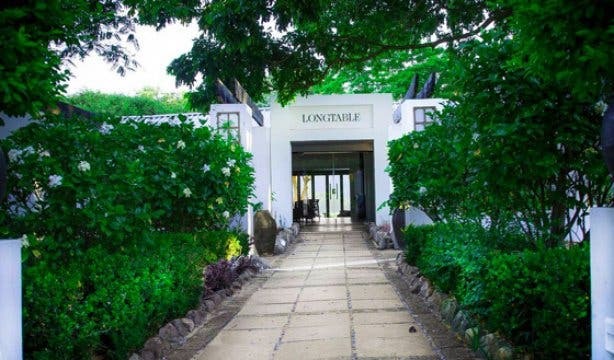 The Longtable Restaurant also sells their wines (Dombeya and Haskell) at cellar door price. From Wednesday to Friday, enjoy two starters and one platter for two with a glass of Haskell wine per person for just R330 for two, at the Longtable Restaurant. So bring your partner, your best friend, or even a parent with you and enjoy this special deal. 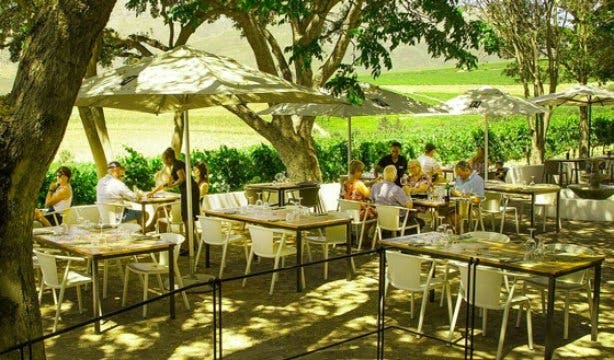 And if you are looking for more specials at Haskell Vineyards, try their delicious Gourmet Food and Wine Pairing for R300. While drinking the tasty wines of Haskell Vineyards, why not check our list of great wine tasting spots?